Next to oil, coffee is the 2nd most prevalent legally-traded item in the world which is not surprising, seeing that almost 500 billion cups of coffee are consumed worldwide every year. While Scandinavian countries top the list in terms of coffee consumption, Europe, and the Americas aren’t that far behind. Even Asian countries such as China are experiencing an increase in coffee consumption, as industry giants Starbucks pushes into the East and more and more millennials are wanting to explore the ways of the West. 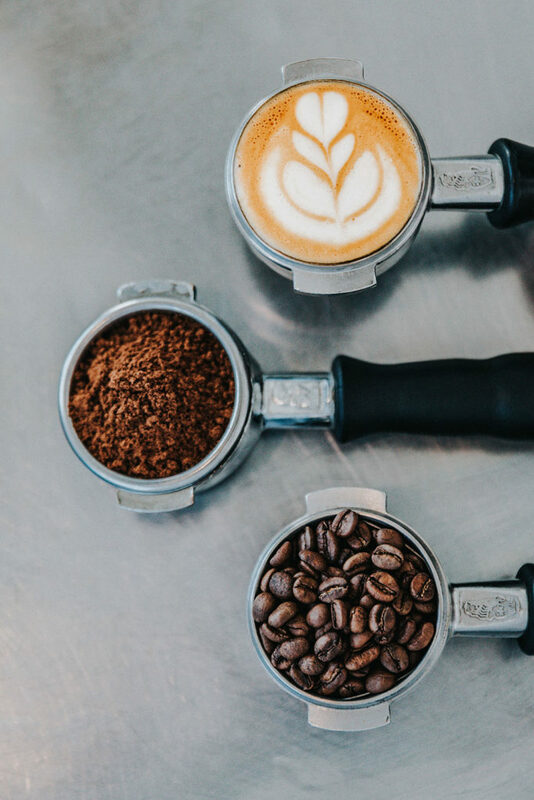 The benefits (and dangers) of the world’s most popular beverage has caused numerous debates as people fail to realize that a lot of the readily-available information about coffee is slanted. As more scientific research surfaces pointing towards its health benefits, coffee is being embraced increasingly by Chinese and Western medicine alike. The coffee bean forms part of the rubiaceae family from which numerous Chinese medicinal herbs such as gardenia fruit, rubia, uncaria and morinda stem. From a Chinese Traditional Medicine perspective, coffee holds numerous benefits if consumed in the correct dosages. Coffee is considered to be an herb in Traditional Chinese Medicine (TCM) and should be treated accordingly, with a proper dosage. Your primary consideration should be to determine whether you have a cold or heat imbalance in your body. 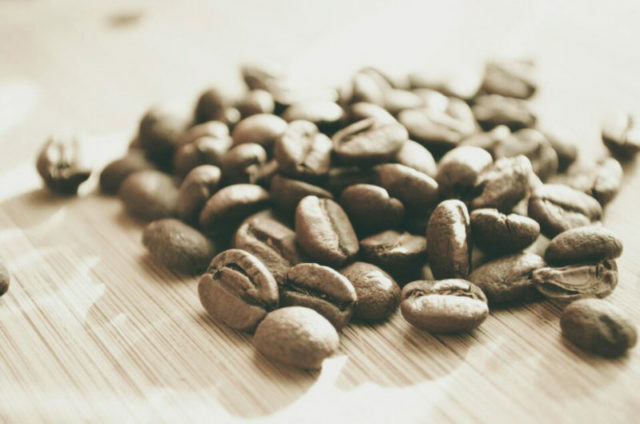 If you tend to lean more towards the heated side you might want to limit your consumption of roasted coffee and opt for green coffee extracts instead. A person who is overly Yin, however, can benefit the most from a cup of freshly brewed, roasted coffee complete with a delicious homemade creamer and a sweetener of choice. How does coffee benefit the body? According to Eastern belief, coffee has an invigorating, diuretic effect that encourages the elimination of waste products from the body. Coffee is considered to be fairly nourishing and boasts noteworthy amounts of Vitamins B5 and B12. By nature coffee has a slightly bitter taste which can clear heat from the body, helping to stabilize the extreme heat of the hot general consistency of coffee. This could be the very reason why so many people in warmer climates proclaim that they drink coffee to cool them down. Coffee is seen as a bronchodilator and increases peristalsis. Many asthma patients claim that a cup of hot coffee help eases their symptoms significantly. It is furthermore believed that coffee has, due to its acidic flavor profile, a strong influence on the human liver. Qi and blood is moved by coffee and because the liver is most prone to becoming stagnant, coffee can boost the smooth flow of liver qi in tiny increments. Coffee consumption is also known to help cleanse the livers partner organ, the gallbladder effectively. There is no food or beverage in the world that is ideal for everyone to consume. As long as coffee is enjoyed in moderation it poses no threat. Coffee consumption, like that of any Chinese herbal remedy, needs to be matched to the constitution of the individual consuming it. An experienced Chinese Medical Practitioner will be able to conduct a swift analysis to determine exactly what the personal tolerance and requirements of an individual are.